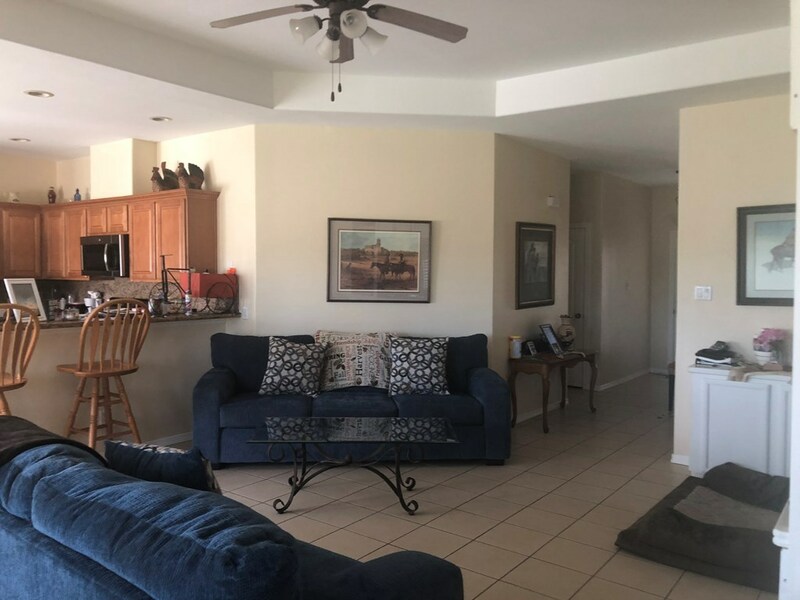 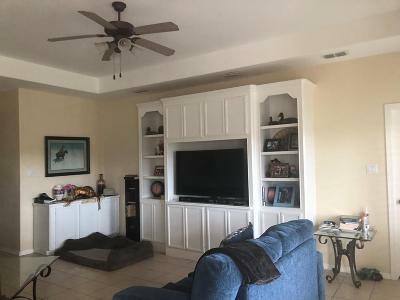 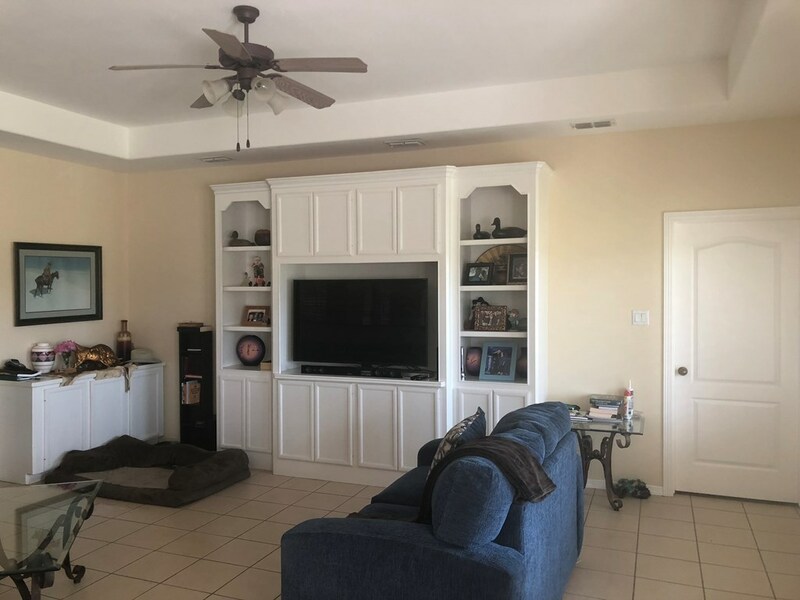 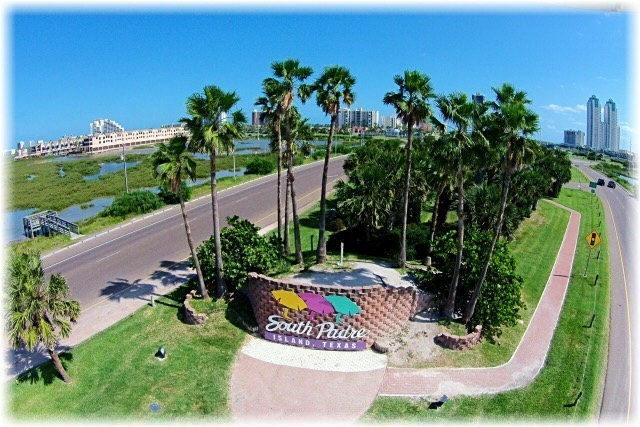 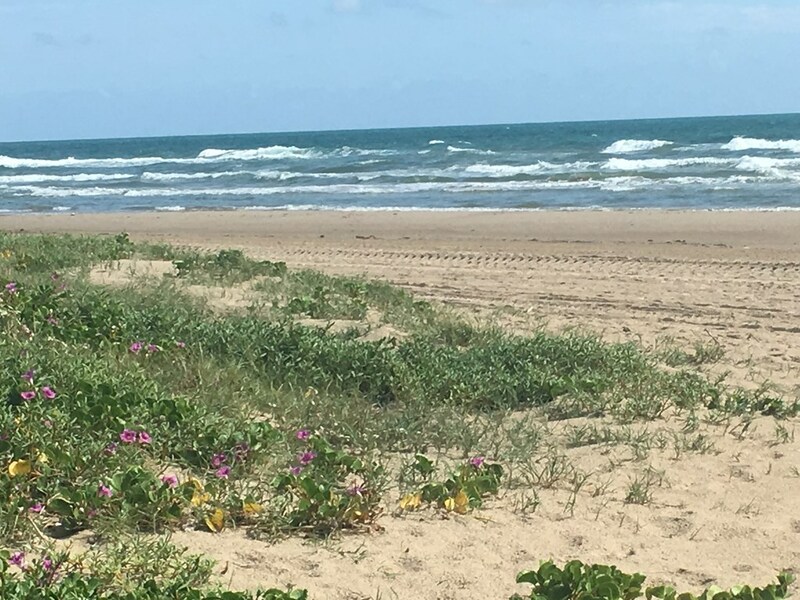 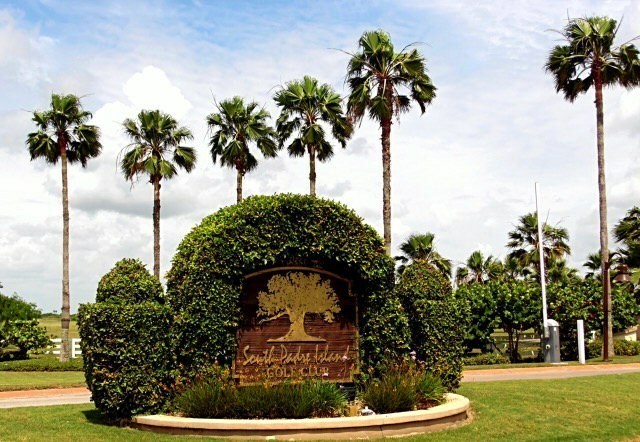 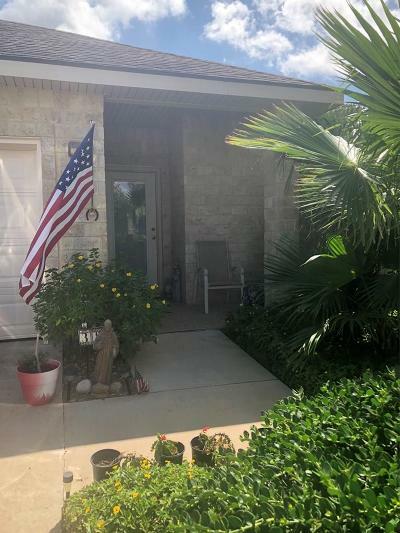 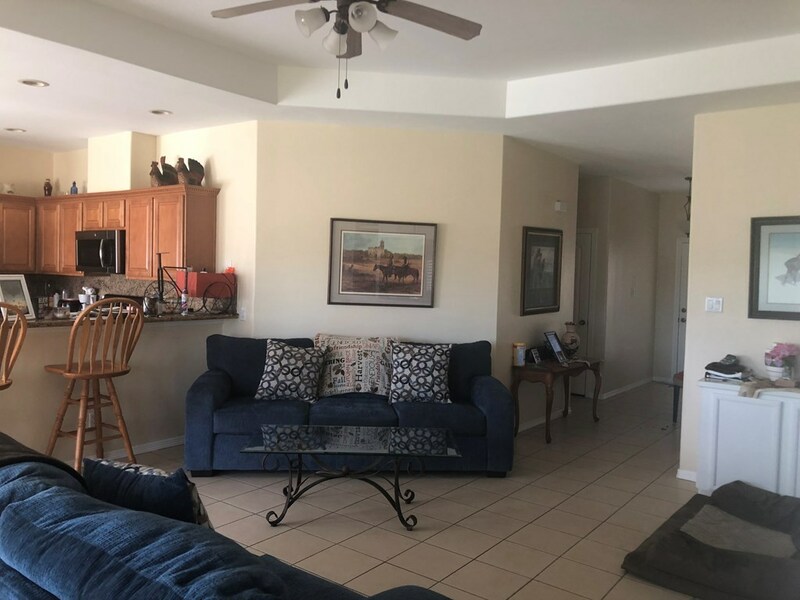 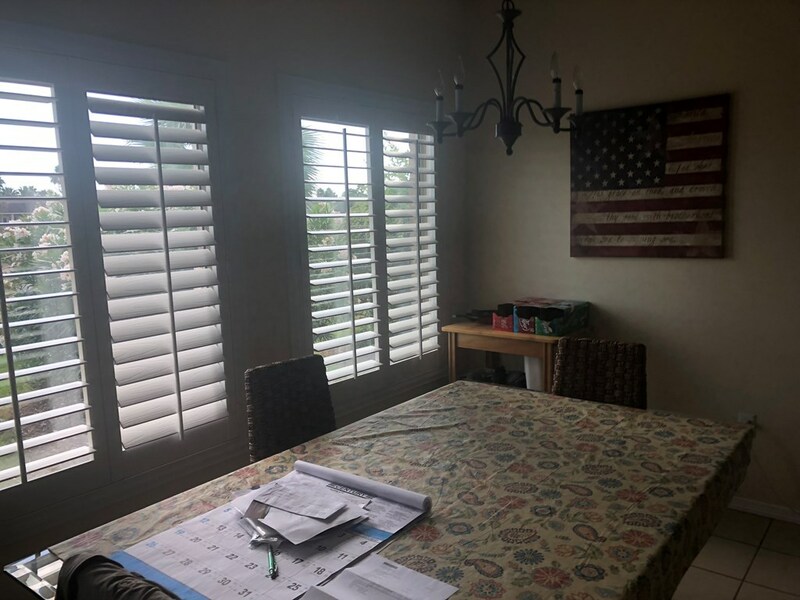 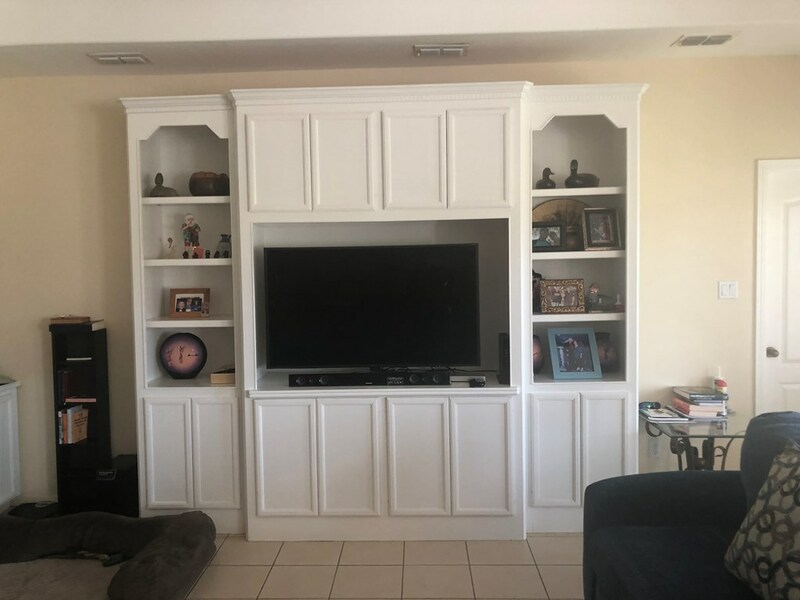 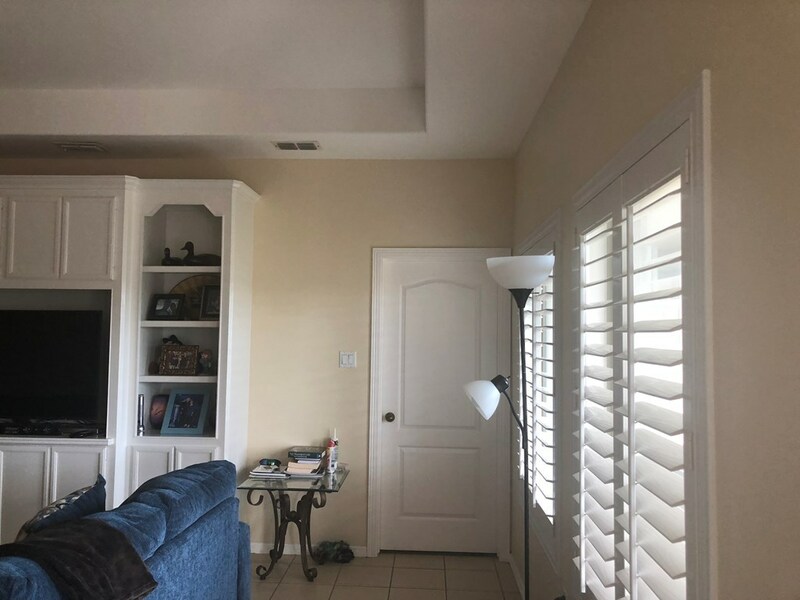 South Padre Island Golf Community awesome townhome with wall of built ins tv area and shelves, custom kitchen cabinets with pullouts, plantation shutters, screened in porch facing the water and greenbelt. 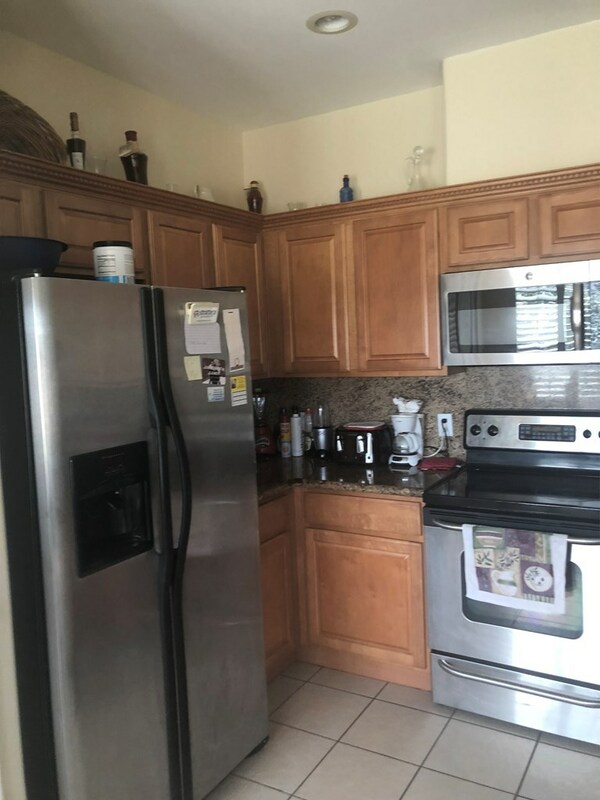 A/C and fridge replaced in the last couple of years. 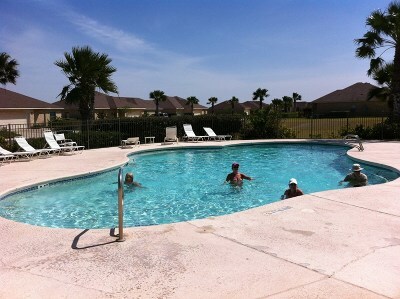 Down the street from the pool. 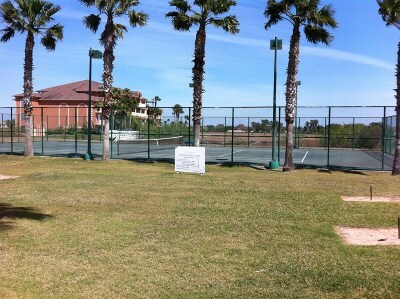 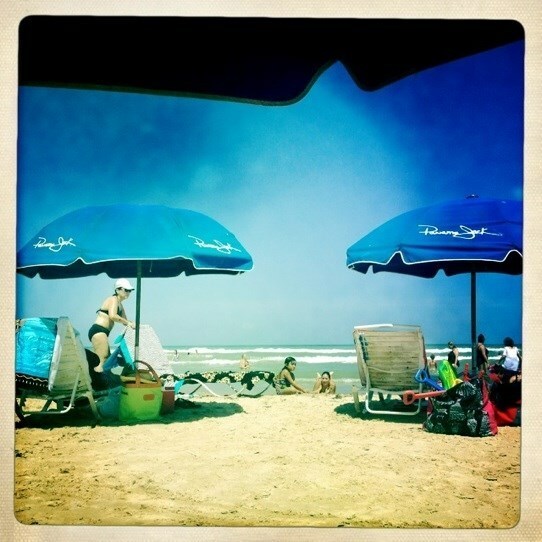 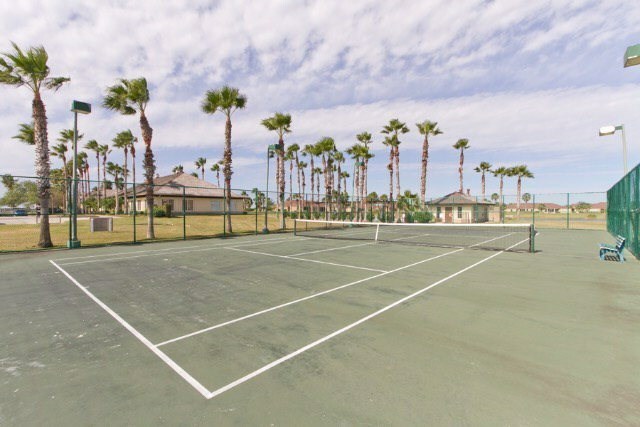 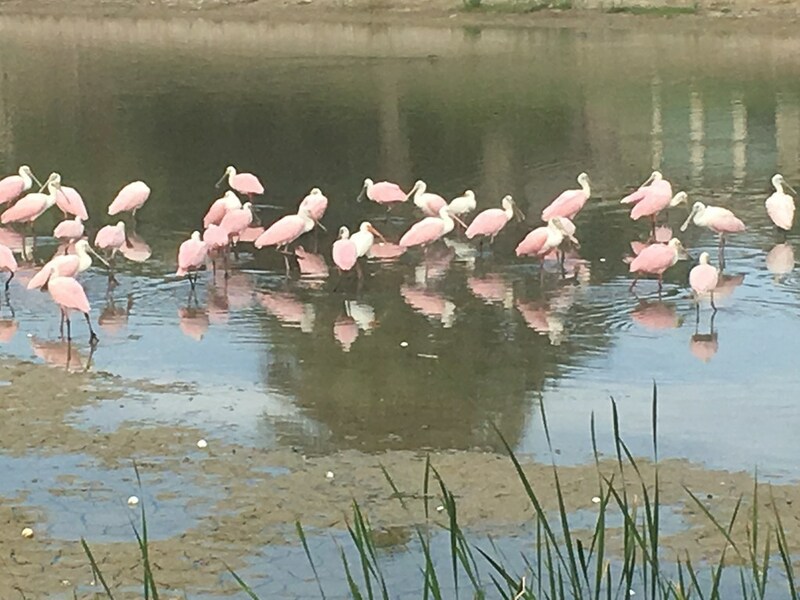 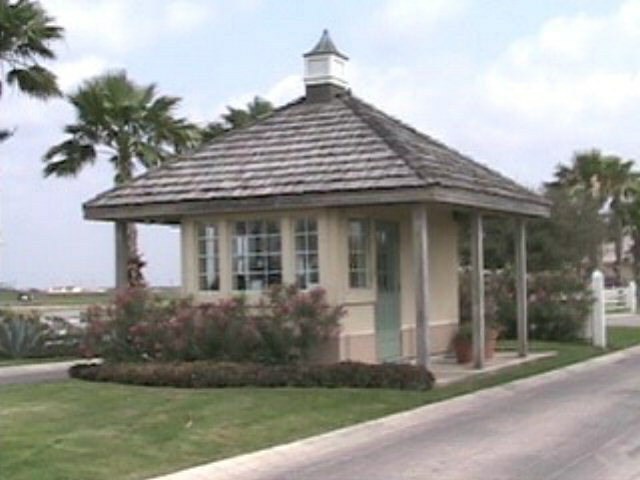 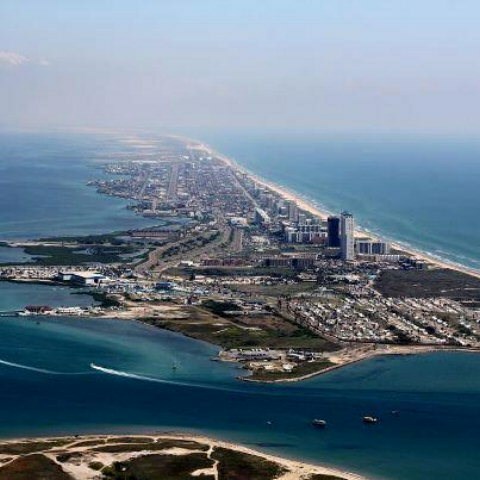 Neighborhood has GOLF, TENNIS TWO POOLS, GYM, Restaurant Close to South Padre Island.